UMC shoot at the Lakewood Ranch YMCA. Teen Leadership class. 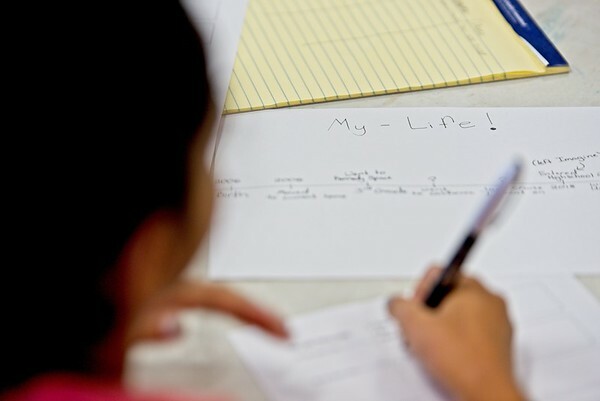 A student works on her life timeline. ©All images on this web site are protected under the U.S. copyright laws and belong to the photographer. Written permission must be given to use any images from this site.